From October 24, 2017, Canada will raise the maximum age of dependent children who may be included in an application for immigration to Canada. This will also include children who are under the age of 22 and who are not themselves married or in a common-law partnership. Immigration, Refugees and Citizenship Canada (IRCC) confirmed the change in its official Gazette of May 3, 2017. In its current form, the definition of a dependent child covers children who are under the age of 19 – something that has long been considered too ‘restrictive’. The current definition will continue to apply to applications submitted on August 1, 2014, to October 223, 2017. The new definition of a dependent child will only apply to applications submitted on October 24 and onwards. The IRCC have explained that applying the definition change retroactively may cause delays in approving existing applications for permanent residence across various immigration programs. However, it was classified that individuals who submitted an application on or before July 31, 2014, and who have their application still in process, would be subject to the definition of dependent child that was in place at the time they submitted an application. Previously, the conservative government lowered the maximum age of dependent children on August 1, 2014. Before that day, from June 28, 2002, to July 31, 2014, the maximum age was set at less than 22 years of age. As a result, the planned change to the regulations reverts the maximum age back to its previous definition. A further rationale for the upcoming definition change is based on the trend that children are remaining dependent on their parents for longer, often pursuing post-secondary education. Consequently, this regulatory change is expected to facilitate immigration for these young individual aged 19 to 21 may not be eligible to apply for Canadian permanent resident status under economic immigration program, essentially denying them the opportunity to join their family in Canada. While the minimum age for principle applicants under Canadian economic immigration programs is usually 18, many young people may not yet have the required education or work experience to make an application. Effectively, the aim of this proposed change is to enable these young people to obtain permanent resident status while pursuing their studies and remaining with their families. 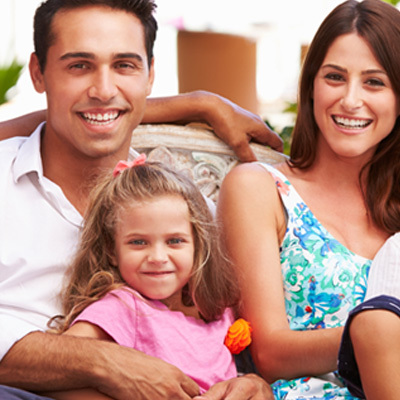 Click here, to learn more about Family Sponsorship to Canada.